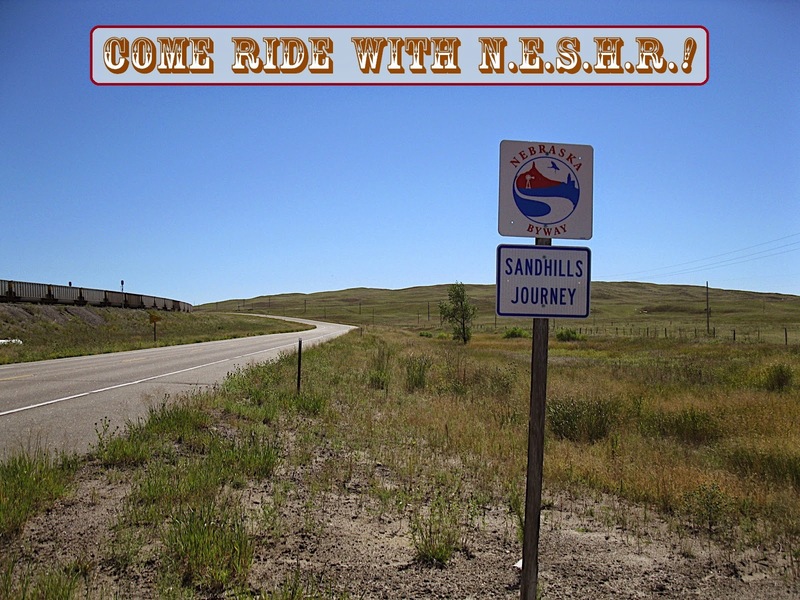 Long-distance, unsupported, non-competitive, endurance cycling in the Sandhills of Nebraska. The Nebraska Sandhills Randonneurs host ACP and RUSA sanctioned long-distance bicycle rides in and around the Sandhills region of our vast midwestern plains state. 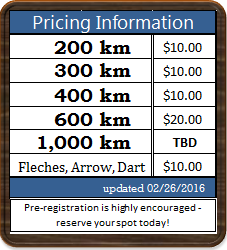 Pre-register for ride by contacting the RBA (below), and filling out a registration form. NESHR has no club membership dues, however, membership with RUSA is required for ride credit towards awards. Your RBA and organizer is Spencer Klaassen. Feel free to email for more information! Due to ongoing flooding in the region, the Glenwood - Mound City 400km event on 5/4/2019 has been replaced with the Lincoln - Superior 400km event. Same date, 5/4/2019, same start time of 6AM, but different start location and different route. In the ride calendar you should see the old event denoted as "canceled" and the replacement event in Lincoln denoted as "New". Please contact the RBA if you have any questions or concerns! Webpage designed and hosted on Blogger.com - if you notice any problems with the site, broken links, etc., please feel free to email our webmaster, Keith Gates. Thank you! We've got rides! If you don't see rides listed below right away, click the Look for more link in the calendar! ** The 1,000km brevet requires pre-registration with the RBA, and the rider field is capped at 15 riders. Contact the RBA for specifics and details if you are interested! Download a copy, complete and contact the RBA today! Nebraska Sandhills 1,000km - Highlights! Feel free to upload your NESHR 1,000km photos here, riders! The R-12 and P-12 Explorer Awards! Randonneurs are in it for the Ride . . .